Natura Cabana Boutique Hotel & Spa - Caribbean & Co. 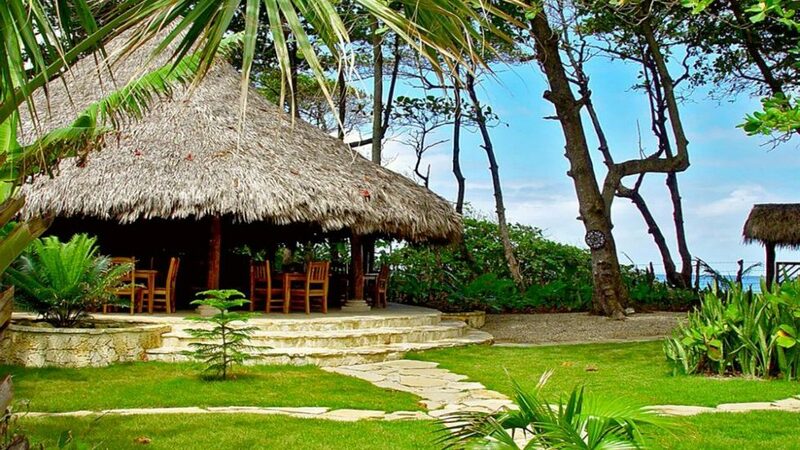 Situated on the beach in Cabarete, family friendly Natura Cabana Boutique Hotel & Spa is close to Encuentro Beach, Kaiceitos Circus, and Kite Beach. Additional area attractions include Cabarete Beach and Mundo King Art Museum. Each private bungalow at Natura Cabana Boutique Hotel & Spa has natural stone walls and high thatched roofs. Along with very comfortable beds, each has a furnished living area and patio area. They are decorated with island-inspired artwork. A microwave and refrigerator are provided. Guests can relax in a lounge chair by the freeform pool. Dining options at this beach hotel include 2 restaurants. Guests are served a complimentary breakfast each morning. Complimentary wireless Internet access is available in public areas. The staff can provide tour/ticket assistance and wedding services. Additional amenities include an outdoor pool, spa services, and multilingual staff. For a surcharge, guests have access to a roundtrip airport shuttle (available on request). Self-parking is complimentary.